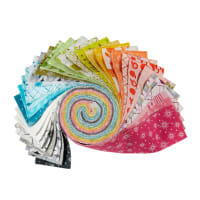 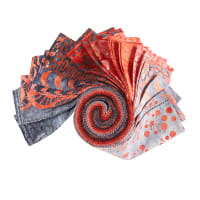 Using Pre Cuts like fat quarters, jelly rolls, charm packs, and layer cakes takes some of the work out of quilting! 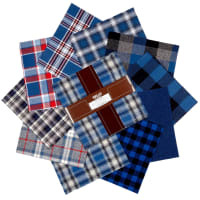 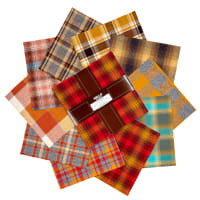 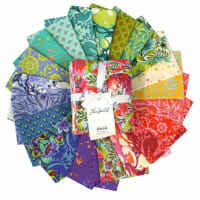 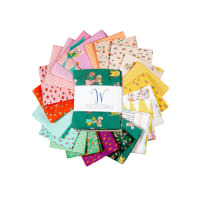 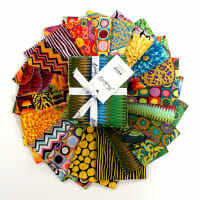 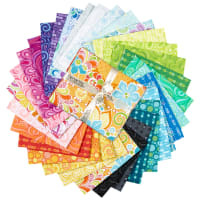 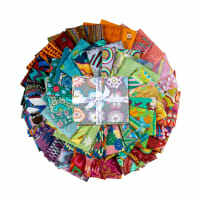 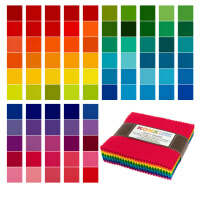 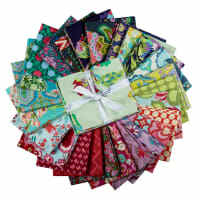 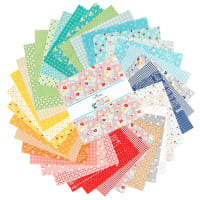 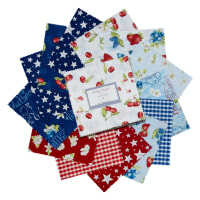 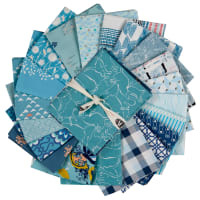 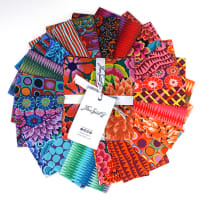 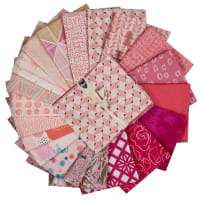 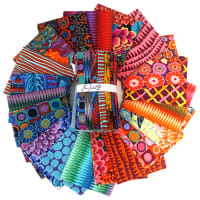 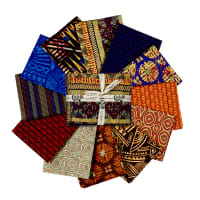 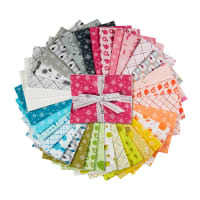 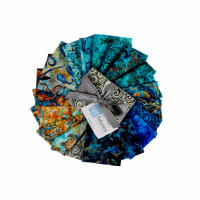 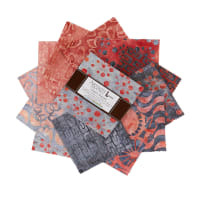 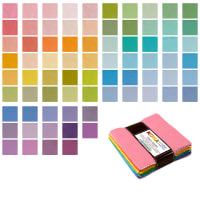 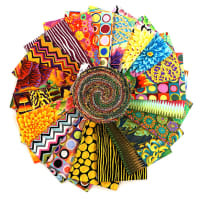 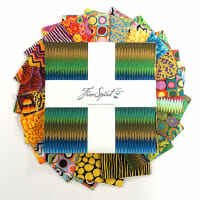 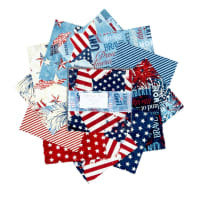 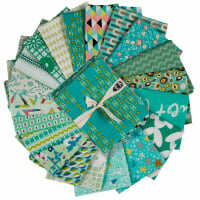 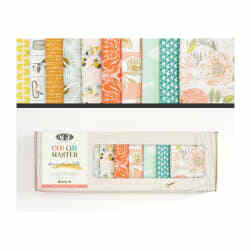 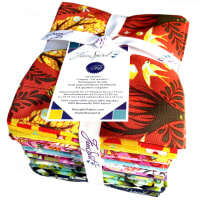 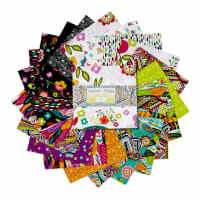 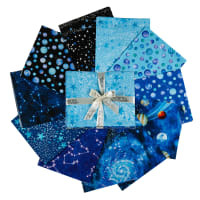 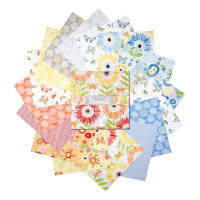 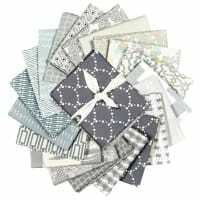 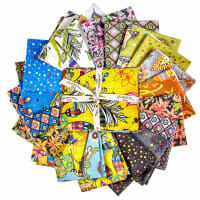 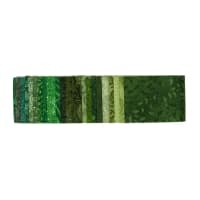 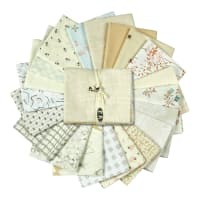 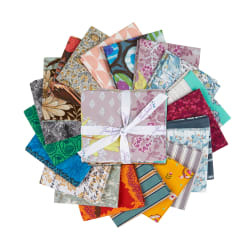 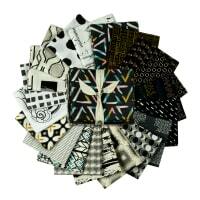 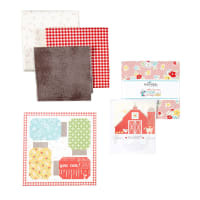 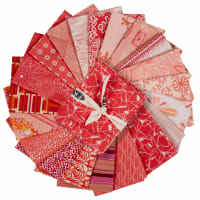 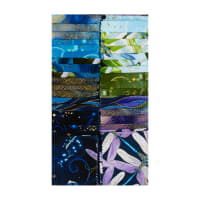 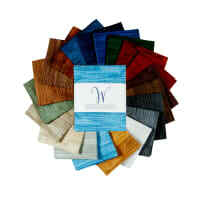 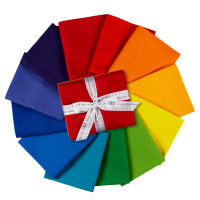 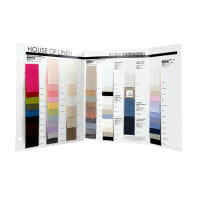 Start with one of these assortments and you will have a finished quilt in no time. 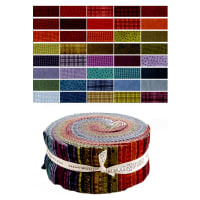 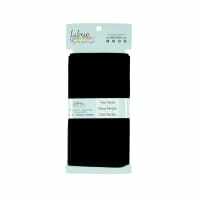 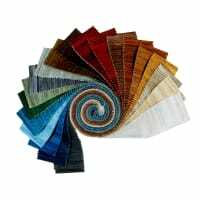 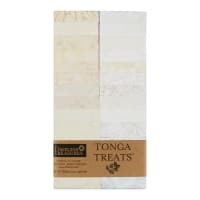 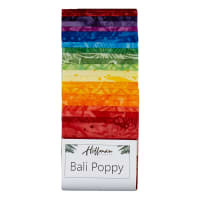 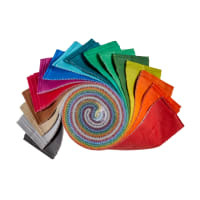 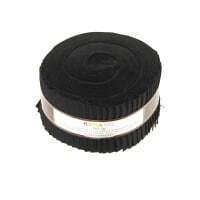 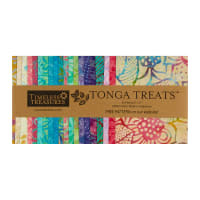 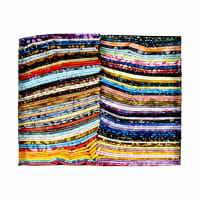 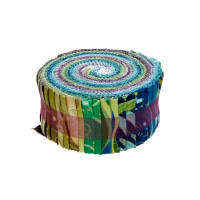 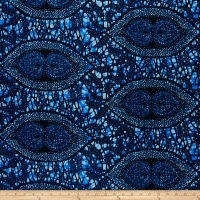 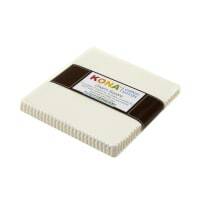 Get a Kona roll up in a solid color to make sashing a snap! 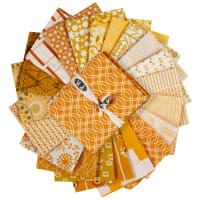 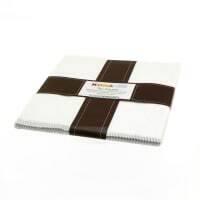 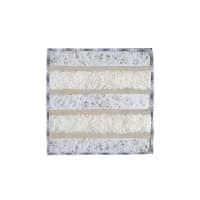 Pair it with a layer cake or two and you have a simple and fast quilt with almost no cutting. 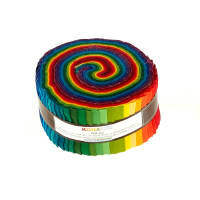 Bliss 5" Stackers, 110 Pcs. 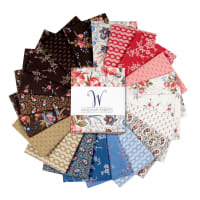 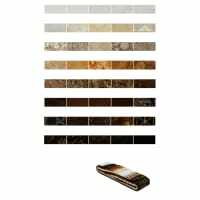 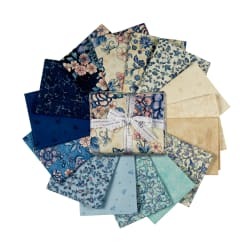 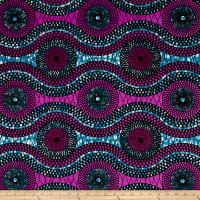 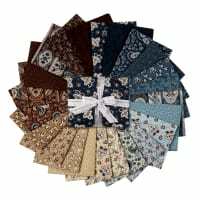 Description: Designed by Studio RK for Robert Kaufman, this cotton print fabric assortment contains 15 18" x 21" fat quarters from the Calista collection and has tonal design. 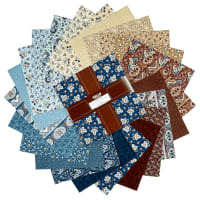 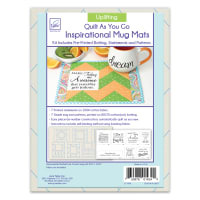 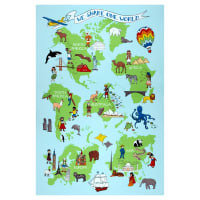 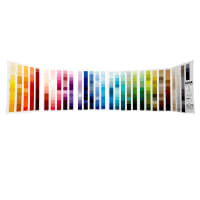 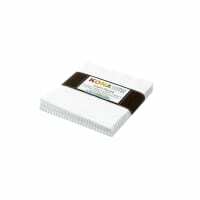 It is perfect for quilting and crafts. 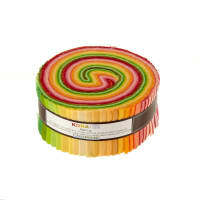 Does not contain duplicates.